You are here : Home \\ Blog || Short Sale Articles \\ Should I continue to make payments to my HOA during short sale? Should I continue to make payments to my HOA during short sale? If you live in a condo, townhome or PUD (planned unit development), you likely have HOA dues that you pay monthly. The fact is with the number of defaults going on, the HOA dues are one of the first things that homeowners stop paying when they decide they would like to pursue a short sale. When a lender reviews a short sale request, there are many items on the closing statement which they WILL agree to pay, things like delinquent property taxes, natural hazard disclosures, and many common seller closing costs, however, delinquent HOA dues are usually NOT one of those items your lender will pay. More and more servicers (such as BOA) simply will not pay delinquent HOA dues in California, and those dues must be paid current in order to close the transaction. 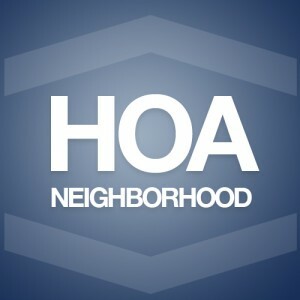 After several months of missed HOA payments, most HOA associations will refer the account to a collections agency which then can accrue heavy costs such as collection fees and attorney fees, racking up the amount owed even higher. These collection agencies can and in many cases will pursue the debt and will go as far as garnishing wages to collect the fees. I always suggest to homeowners that whenever possible, keep paying your HOA dues until the transaction closes and the property has changed ownership. It keeps it clean and will likely yield more interested buyers in your home than if there are past dues owed on the property. 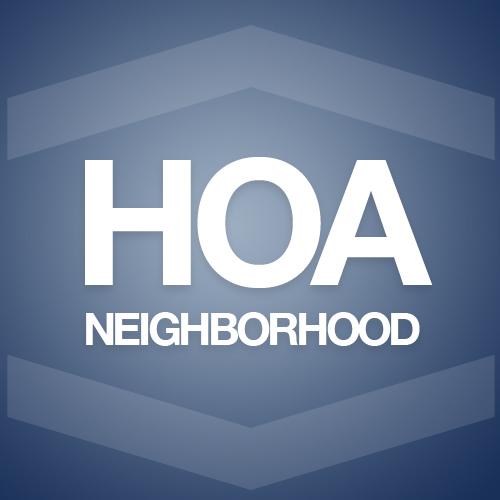 If you are already behind on your HOA dues and do not have the means to catch up, we can help negotiate the account balance down directly with the homeowners association. In many cases we can get them to settle for half (or more) of what is owed, and determine a strategy to get the account current by close of escrow. For more information on HOA dues and short sales, please contact us! Previous post: Can I stay living in my home during a short sale? Next post: New Townhome Listed in Dublin’s Kildara Community! Navigation: Weblog / Blog article: Should I continue to make payments to my HOA during short sale?